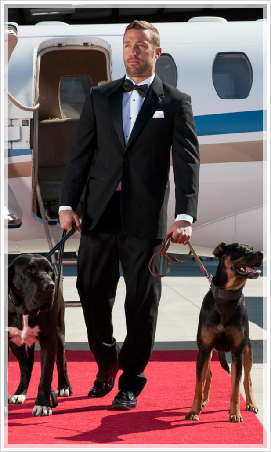 To Be Announced: Our 9th Beyond the Red Carpet will be the place to socialize, enjoy live entertainment and dine. 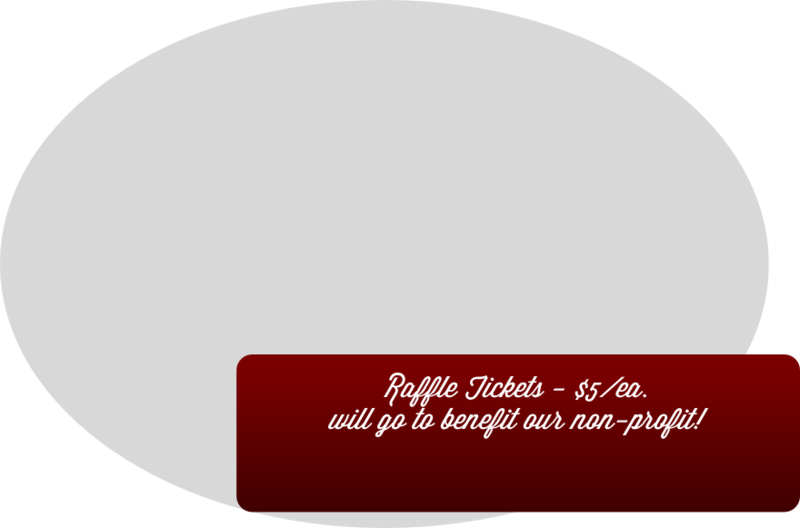 A ticket will include a gourmet dinner (click here to view menu), great entertainment, raffle and a few other surprises. A portion of the proceeds will go to benefit Marley’s Mutts Dog Rescue, a nonprofit dedicated to saving at risk dogs from shelters and rehabilitating them both physically and emotionally, to be fit for adoption. 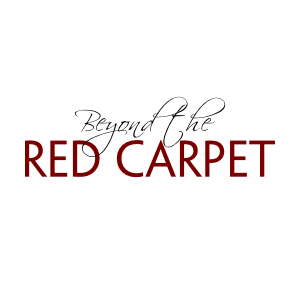 The Beyond The Red Carpet organization is committed to giving back to non-profits whose purpose is to empower the community through education, sports, arts, and leadership education. Marley’s Mutts Dog Rescue is a a nonprofit dedicated to saving at risk dogs from shelters and rehabilitating them both physically and emotionally, to be fit for adoption. buying Marley’s Mutts apparel and merchandise at the event. Giving a monetary donations (check or cash only). Attend this event and a portion of the proceeds will go to benefit them. For more information about becoming a sponsor please contact Matt at (661) 201-8790.